We organise litter picks every 4-6 weeks, trying to alternate between Saturday and Sundays, on average a dozen people come to help at each pick. We ask the group and community for hot spots locations to litter pick and have had to repeat some of the more problematic areas each year. 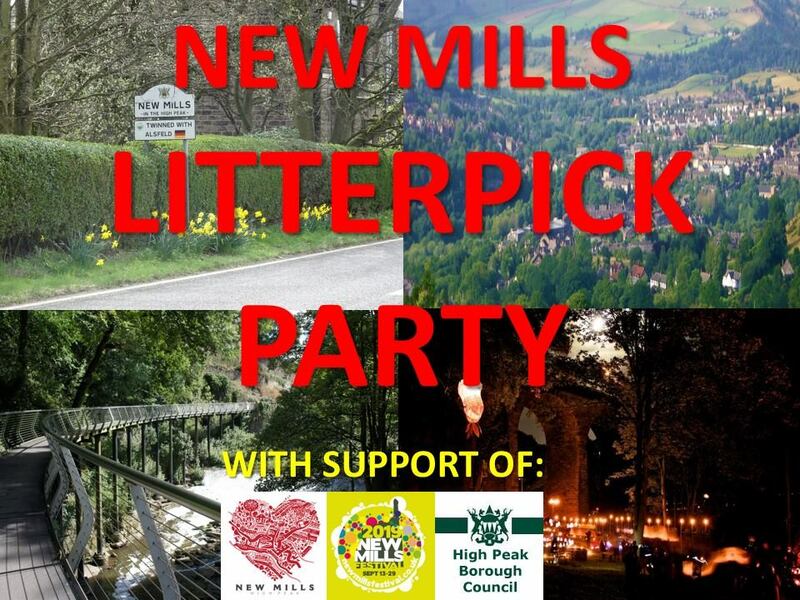 We also loan our equipment out to any group or business that would like to do their own litter pick.